catalyze movements that call every corner of every campus to follow Jesus. There are 51 Colleges & Universities in the state of Alabama. We long to see students experiencing Real Hope on each one of them! Come with us as we follow Jesus into this good work. Shift is our Fall Conference where students from across the state gather together to worship, learn, and receive encouragement and training as movement leaders on their campuses. Home to Alabama's flagship university, The University of Alabama, Tuscaloosa is an important part of Alabama's collegiate landscape. But let's not forget Stillman College and Shelton State Community College, and the University of West Alabama, only 40 miles away. 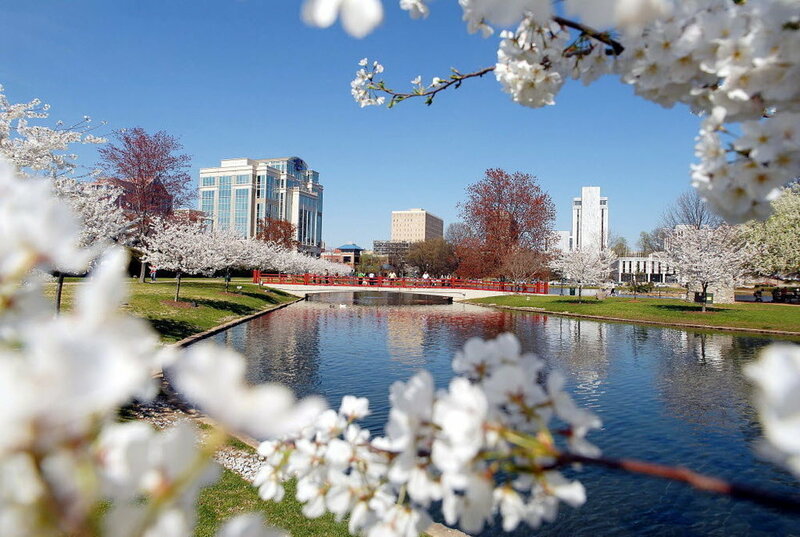 One of the fastest growing cities in Alabama, Huntsville is home to a handful of the state's larger schools and most important companies like NASA and Lockheed-Martin. The city is a major junction of the campus and the marketplace. We believe students make the best missionaries to campus. So we work to empower them to say yes to Jesus in their sphere of influence by empowering them in relational evangelism, inductive Bible study, and spiritual formation.